Net Impact is excited to host a volunteering opportunity with Community Servings! Community Servings is a not-for-profit food and nutrition program providing services throughout Massachusetts to individuals and families living with critical and chronic illnesses. We give our clients, their dependent families, and caregivers appealing, nutritious meals, and send the message to those in greatest need that someone cares. We will be helping to prepare and package meals to help feed the critically ill clients and families. Where to Meet: Friday 2/15/2019, 12:15 @ E62. We can uber together to the location; this will not be covered. Let us know if you will be finding your own transportation. 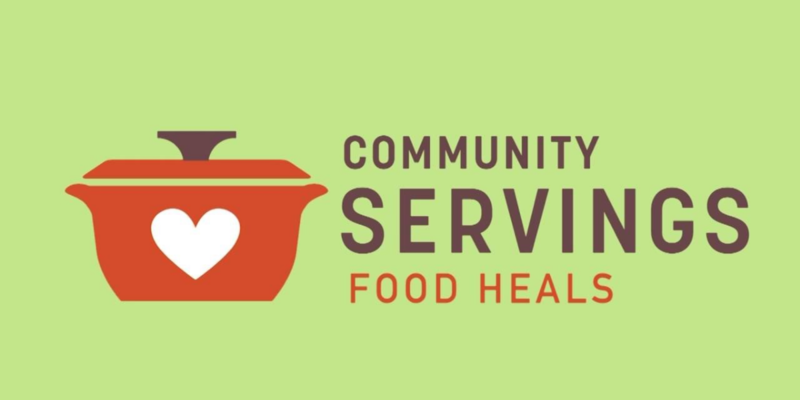 Volunteering Shift: 2/15/2019, 1pm – 4pm @ Community Servings. Maximum 15 students total. Volunteering prioritization will be given to Net Impact and Healthcare club members.